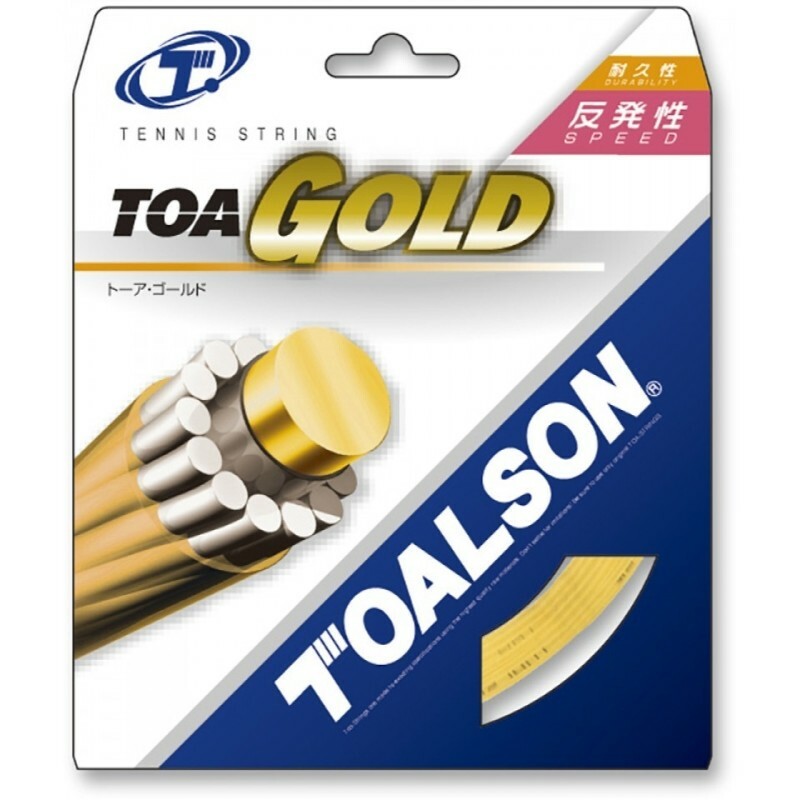 TOA GOLD is designed for a good combination between durability and elasticity. It is the most popular string in TOALSON series in the world. 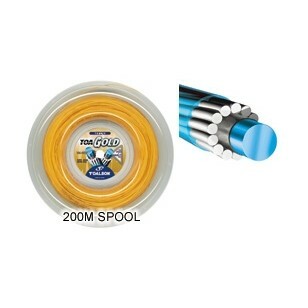 It performs well in any kind of rackets.